House in Frogs Hollow featured in Celebrating Excellence in Wood Structures | Williamson Williamson Inc. 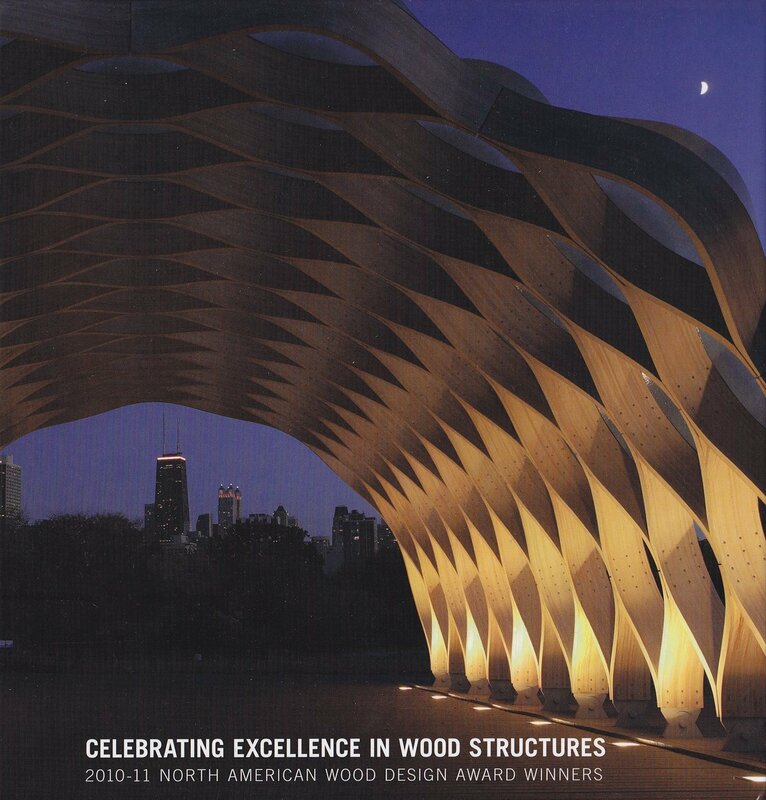 The Canadian Wood Council just released a publication celebrating the 2010-11 North American Wood Design Award Winners. The House in Frogs Hollow is featured along with the work from Studio Gang Architects, IwamotoScott Architecture, Cutler Anderson Architects, David J. Agro, Eskew+Dumez+Ripple, Mankouche/Bard/Schulte, Flansburgh Architects, Robert M. Cain, Lewis.Tsurumaki.Lewis Architects, HGA Architects and Engineers, The Miller Hull Partnership, StructureCraft Builders Inc. , and McFarland Marceau Architects .